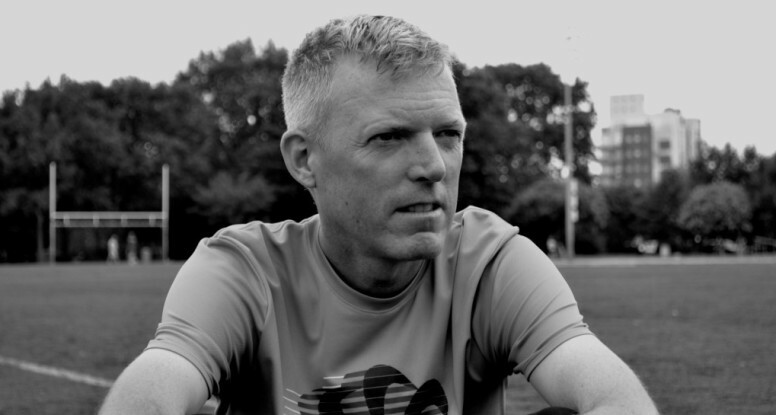 Community Spotlight: Todd Weisse | Brooklyn Running Co.
Todd Weisse is the Head Coach and founder of the Williamsburg Track Club (WBTC). He holds both a Level 3 USAT&F (USA Track and Field) Certified Coach, and an IAAF (International Association of Athletics Federation) Academy Elite Coach diploma in sprints/hurdles. He also has earned a USTFCCCA (United States Track and Field Cross Country Coaches Association) Specialty Certification in sprints/hurdles/relays, and is an RRCA (Road Runners Club of America) certified coach. 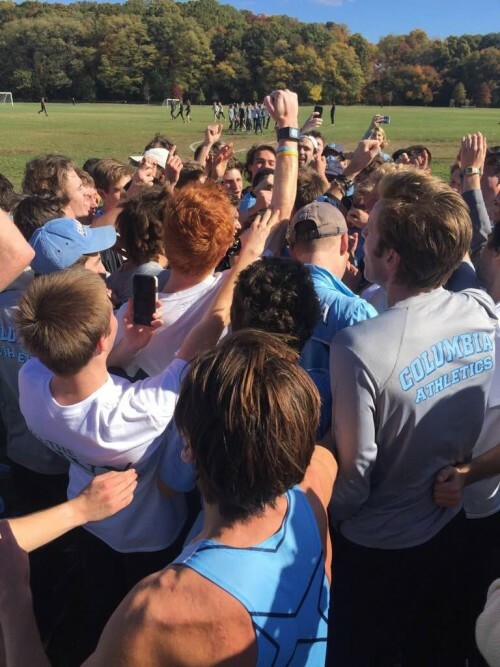 Weisse is also a USAT&F Level 2 Youth Certified Coach, and is the Director of Operations of Columbia University’s Cross Country/Track & Field Program. Check out our interview with Todd below. 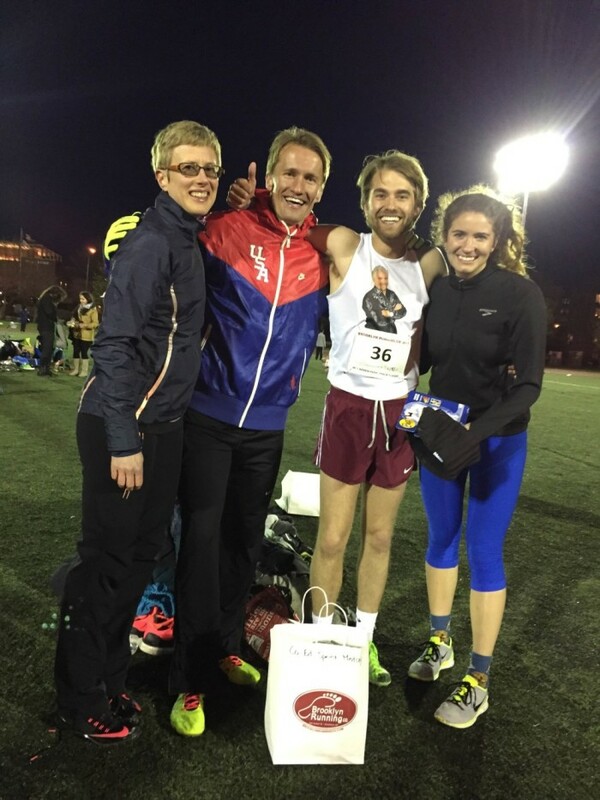 Where did the idea for Williamsburg Track Club originate and what is the overall ‘mission’ of the group? 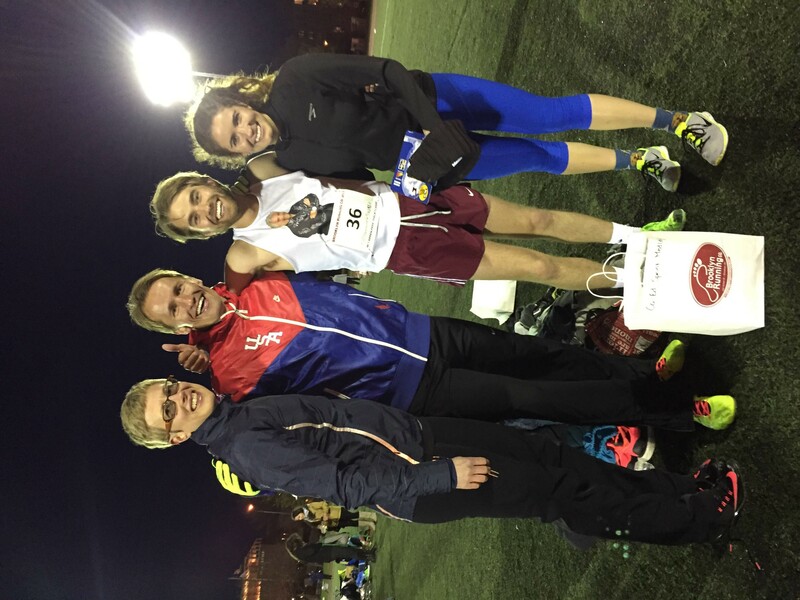 I started Williamsburg Track Club (WBTC) in 2009 with my friend, Jeremy Busch (now coaching at St. Francis College in Brooklyn). We were both private coaches enthusiastically active in the USAT&F coaching education system, studying the icons of the sport. We idolized the great athletes and distance/sprint coaches these programs gave us access to, and thought that if we just were around them enough, we would get better. We believed that careful track work was important to getting distance/sprinters better and that if we kept the group small, we could give more attention to each runner, while allowing them all the benefits of a group workout, running with people of similar abilities. 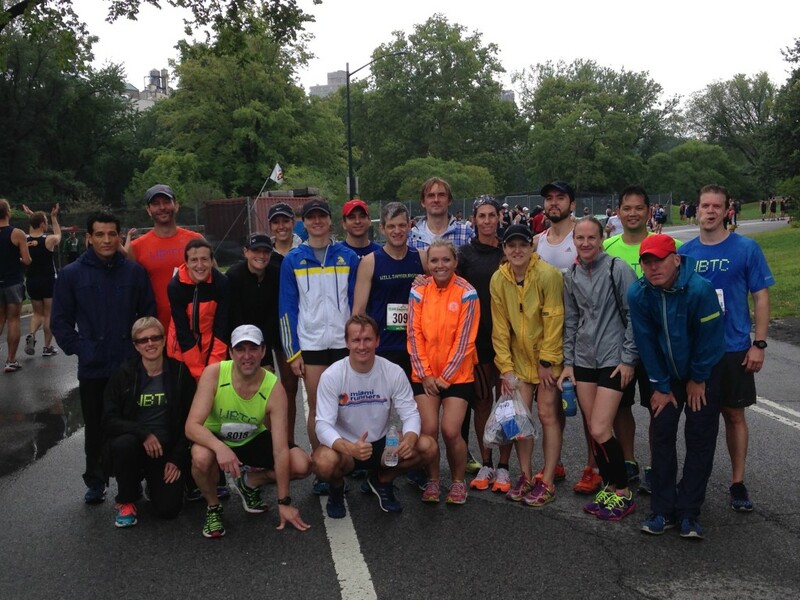 We had this crazy idea that prospective athletes would buy in to two workouts a week, one on the track in McCarren Park, and one on the road in Central Park. I had no idea whether anyone would actually come to a workout in McCarren Park, since nearly all the athletes lived in Manhattan, but 15 athletes showed on our first night. Now, eight years later, it’s just me coaching this group. Most of the folks from day one are still with me, and it’s been a success. What is your overarching philosophy as a coach in terms of training for your athletes? Because much of my early coaching experience was in technique-centered education, I was taught that good mechanics are the foundation of training. So, my philosophy is that creating a good base of proper movement is key, and that it needs to be a focus from the very beginning of my work with an athlete. Experience has shown me that a solid foot strike, good posture and consistent attention to the fundamentals is a predictor of long term performance success. So, I focus on the look of my athletes perhaps a bit more than other coaches. I want them producing good force into the ground, and recruiting their entire body to do the job. The goal of Williamsburg Track Club is to get each athlete to be as good as they can be, within the goals we mutually set, and with a consistent focus on improving every day for the long term. About 20, including all sprinters, distance and middle distance folks. 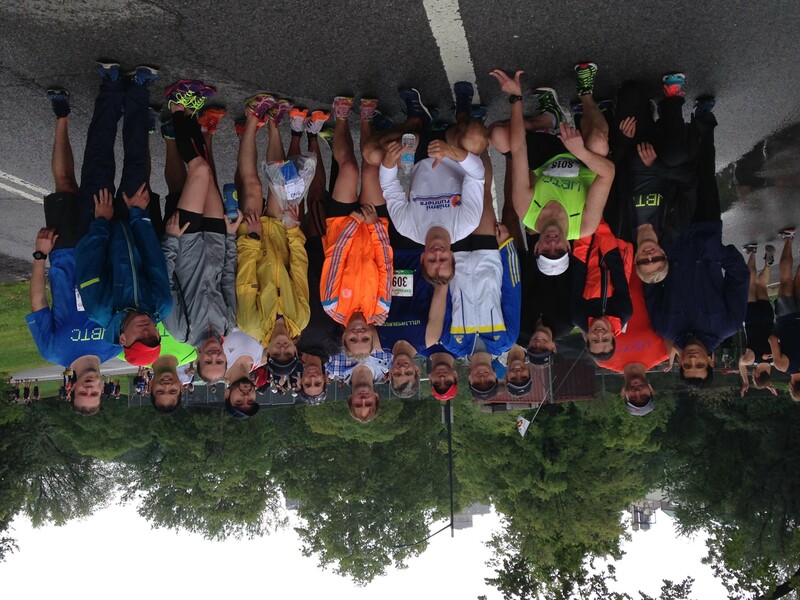 What types of challenges does the urban landscape of Williamsburg present for you and the WTC athletes (if any)? Because our Williamsburg workouts are on the track, we don’t really encounter any particular challenges. In fact, in severe weather, Williamsburg actually has an advantage over Central Park in that we can meet under the BQE–not a common occurrence, but a way to hold workouts we’d otherwise have to cancel. What is the appeal of maintaining a track club like yours within a community like in Williamsburg, and more broadly, Brooklyn? Central Park is pretty saturated with runners and running clubs. Several of our newest members are people who’d seen our Tuesday workouts at McCarren Park, or who heard about them through local word of mouth. I feel like I’m reaching people who wouldn’t otherwise even knew we existed by holding a workout in the middle of Williamsburg.